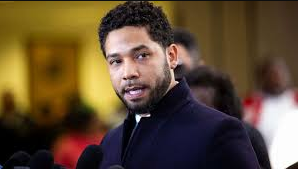 Jussie knows his career is on the line, and he's tasking his team with pulling off the highly improbable -- making him likable again. Their sources say Jussie's open to anything that will give him an opportunity to tell his story and convey he's not the bad guy. They are also told he is down for interviews, appearances and going outside of his comfort zone if it means getting a chance to connect with an audience ... because he knows if he does nothing, he'll never get work again.